This is the best value for your money in Jersery City downtown. Come visit my Open House Sunday August 12 and see for yourself. Or call me at 201 232 8577 for a private showing. Desirable 950 sq. ft. corner unit with 7′ x 17′ terrace and such amazing views of Lady Liberty, Hudson River, Freedom Towers, New York and Jersey City you’ll never want to leave. 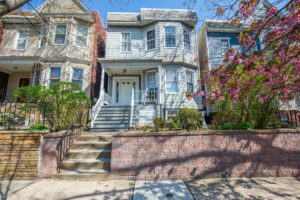 Charming and well maintained 2 bedroom, updated kitchen with stone counter tops and large wood cabinets. Updated bath room, parquet floors and stone accent wall in dining room. PATH train in NYC is around the corner. 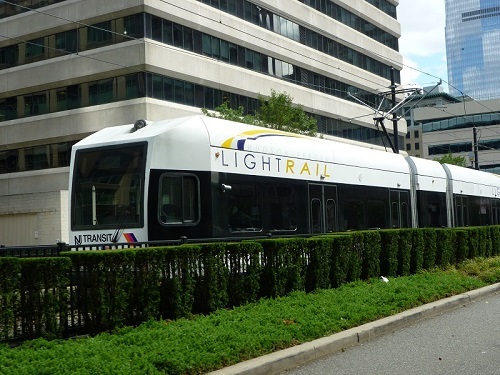 Parks, restaurants, shops, library, schools, cafes, pet care facilities – all just blocks away. 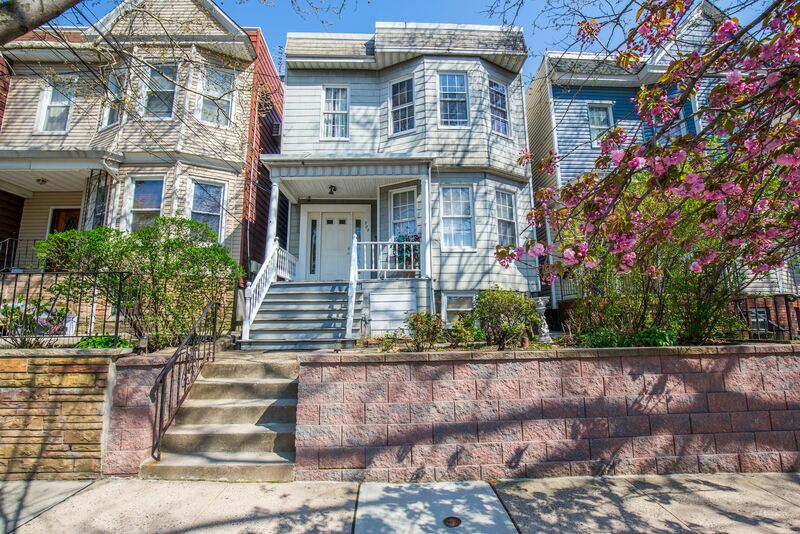 Welcome to 300 Sherman Avenue in Jersey City Heights. An amazing opportunity to own a 2-family colonial on one of the most desirable tree lined streets, 6 blocks from Congress Street Light Rail and Washington Park at your doorstep. All for a fraction of the price of a Jersey City downtown condo. The property is very spacious, 5 bedrooms, 2.5 baths and incredible 10 ft ceilings, plus a backyard for gatherings and plenty of summer fun. Add some personal touches and you’ll have a solid investment in a great neighborhood. For more information on 300 Sherman Avenue, Jersey City Heights call Janice Hall at 201 232 8577. The highest per sq. ft price for condos sold in the first quarter of 2018 at Trump Towers, Jersey City downtown was $931.82. The 837 sq. ft one bedroom one bath unit closed in January for $780,000 – $14,000 above list price. It was on the market for 16 days. 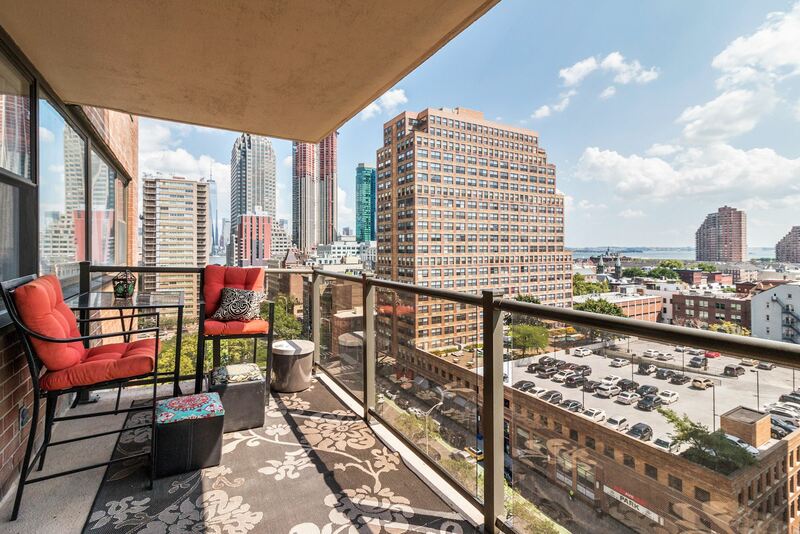 8 condos were sold during the months January to March at the 88 Morgan Street towers. The highest sold price was $990,000 for a 2 bed 2 bath 1147 sq. ft unit on the market for 38 days. The average days on the market for those sold was 25. Interested in real estate at The Trump Towers, Jersey City downtown? Call Janice Hall at 201 232 8577. 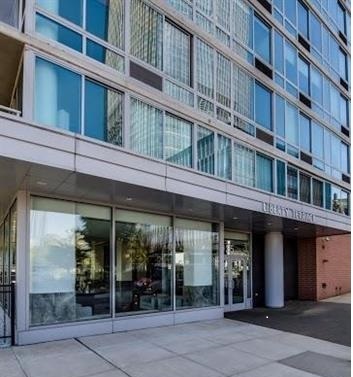 Of the 87 condos that sold in downtown Jersey City in the last 3 months January to March, only 36 or 41% closed at or above list price that is 100% or more. Some 59% or 51 condos closed below list price in the range of 81% – 99%. For those that closed at or above list price the median days on the market was 19. The median days on the market for condos that did not sell for full price or higher was 27. 12 condos in the Jersey City downtown condo building at 20 Newport Parkway, Jersey City changed owners in 2017. The average sold price was $1,082,827. The average price per sq. ft was approximately $870. The highest price paid per sq. ft. was $968.37 for unit #2501 which sold for $1,133,000. The average days on the market was 28. If you’re thinking of selling your Shore Club South condo 20 Newport Parkway Jersey City downtown call Janice Hall at 201 232 8577. There is a 14.45% decline in the number of units sold during November 1, 2016 through October 31, 2017 compared to November 2015 through October 2016. In the past 12 months, 669 units changed owners. During the same time Nov 2015 thru Oct 2016 some 782 units sold. The only other Jersey City area that saw a decline was Bergen LaFayette with a 27.03% decline over the prior period. 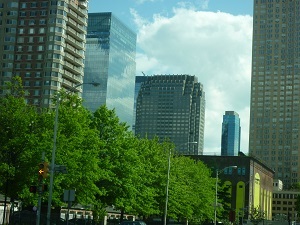 There was also a decline in days on the market for sales in the Jersey City downtown area. Nov 2016 thru Oct 2017 saw a 13.96% decline, 32 days, over the period Nov 2015 thru Oct 2016 with 37 days. 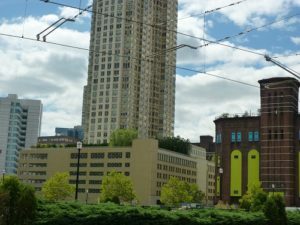 Interested in finding out how more about the Jersey City downtown real estate market? Call Janice Hall at 201 232 8577 or email: janiceNJrealtor@gmail.com.